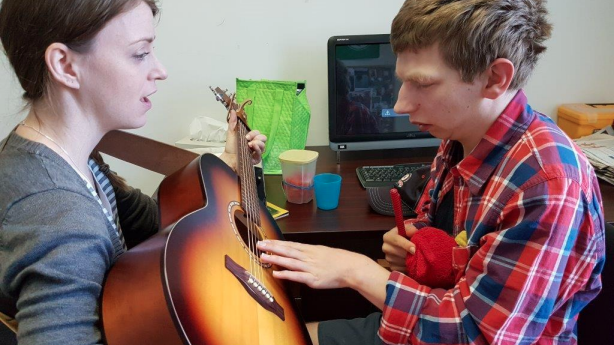 March is Music Therapy Month! 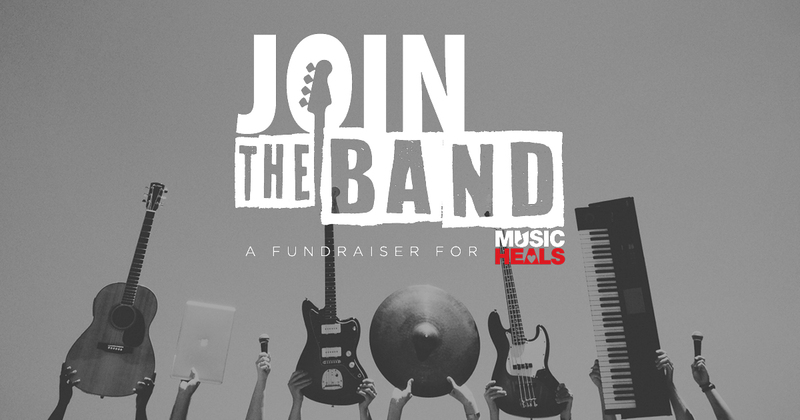 All across the nation, music therapists and their community will be coming together to advocate and raise awareness for music therapy. Started by the Canadian Association of Music Therapists (CAMT) in the April, 1999, Music Therapy Month brought a renewed vibrancy and sense of nationalism to music therapists by bringing the country together for a unified mission: to teach the world about music therapy. 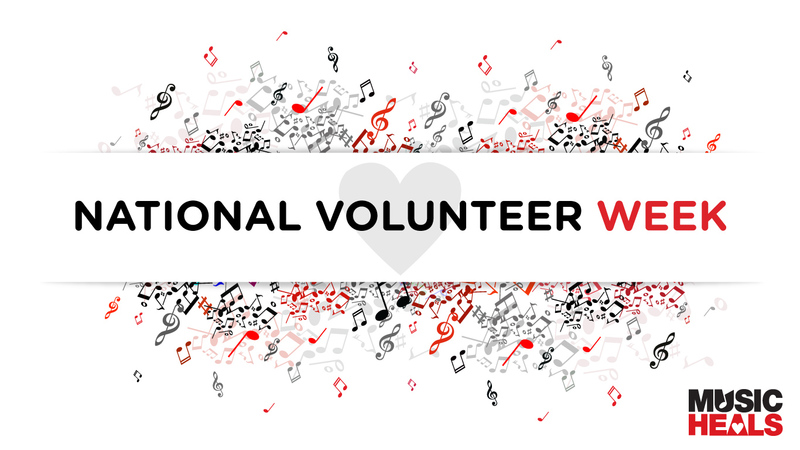 Nowadays, music therapists and their community use the month to advocate, celebrate and cultivate music therapy to communities across the nation and the world. 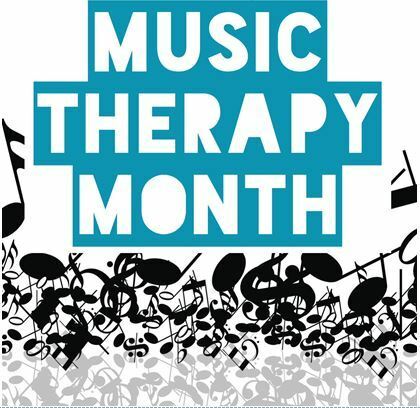 For more information about Music Therapy Awareness Month you can visit the CAMT website or the the Music Heals event page. Interested in participating? Take a look at our national list of events below. From university lectures to bar hopping to parading through your city, there is a little something for everybody. Also, listen for public service announcements promoting music therapy on radio stations across the country! On March 1, music therapy enthusiasts all over the world will have the opportunity to share their stories on social media using the hashtag #WorldMusicTherapyDay. Join the worldwide conversation and help raise awareness on a global scale.